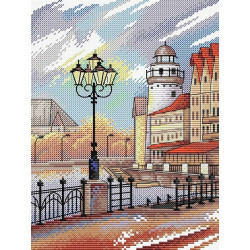 The kits are equipped with high-quality materials and mostly contain Gamma canvas and PNK Kirov thread, while some kits come with Gamma or DMC thread and Zweigart canvas (the Jewelry series, for example). 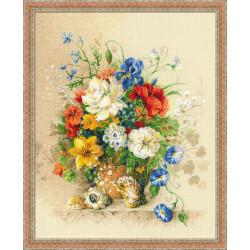 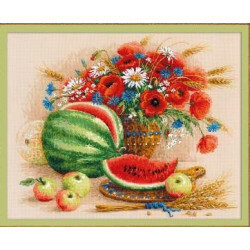 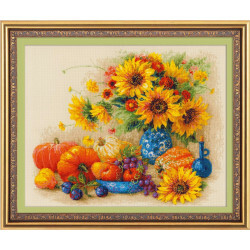 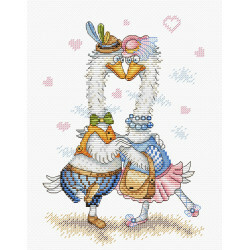 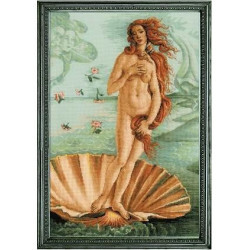 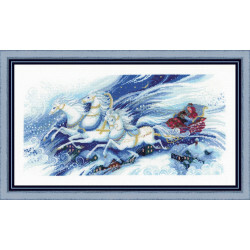 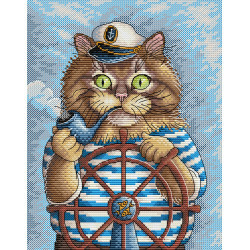 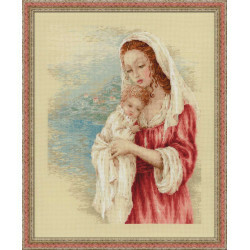 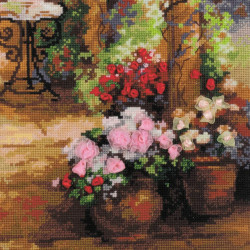 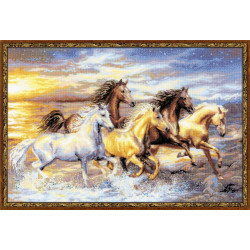 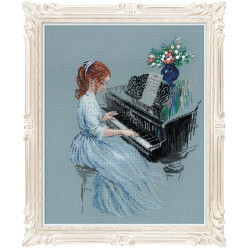 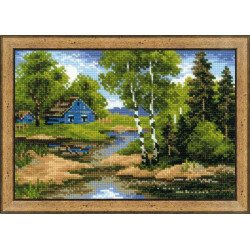 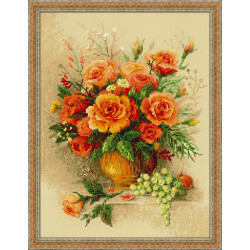 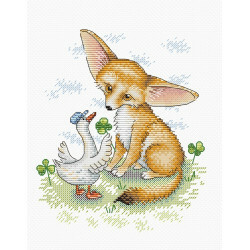 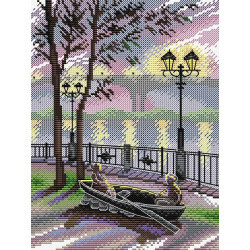 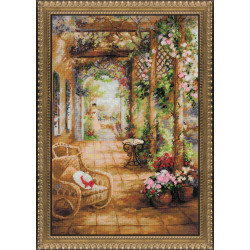 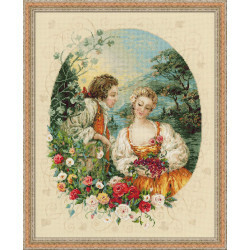 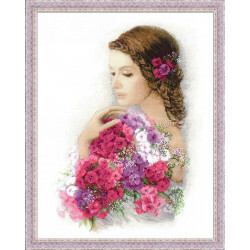 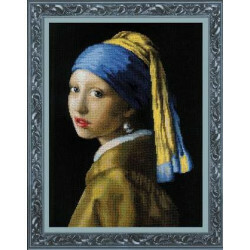 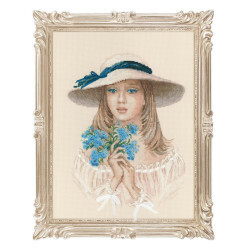 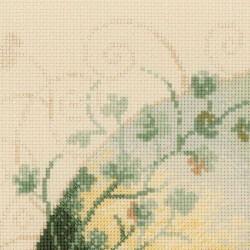 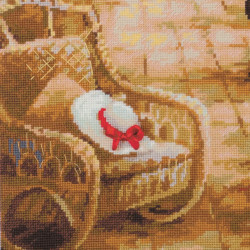 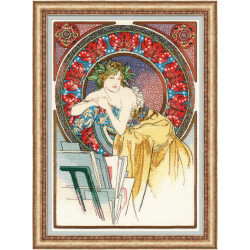 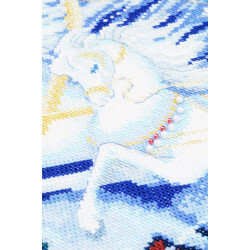 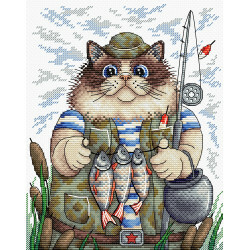 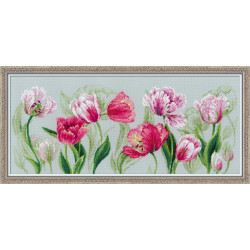 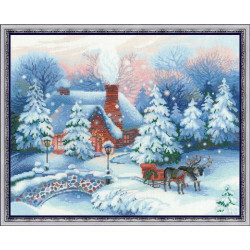 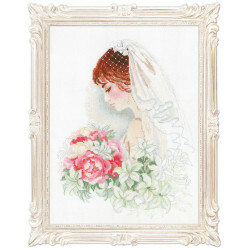 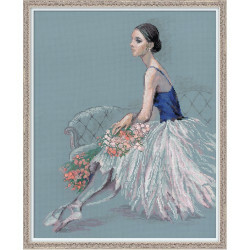 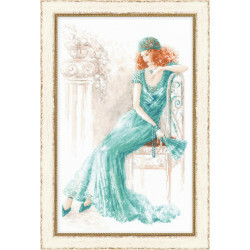 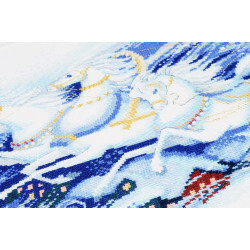 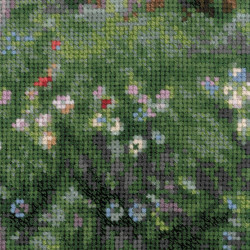 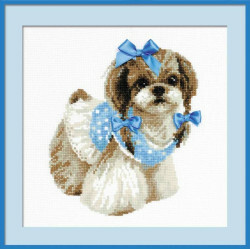 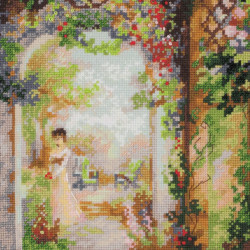 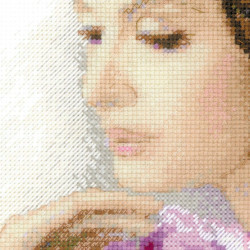 What is particularly remarkable about Andriana is the fact that some designs are cross-stitched on black canvas. 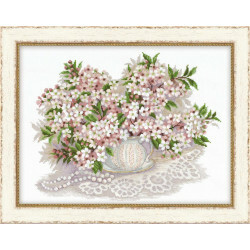 A great example is the gorgeous Spheres of Wishes series. 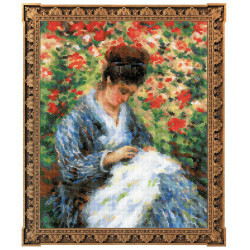 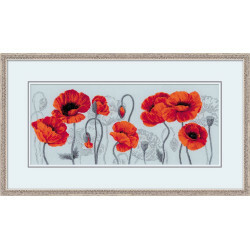 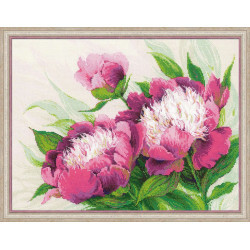 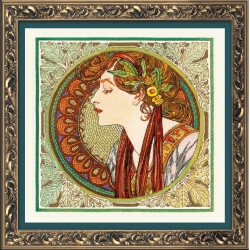 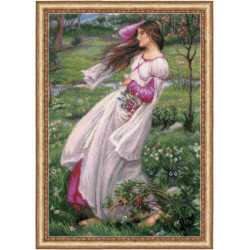 When framed, the finished pieces can become a unique eye-catching addition to your interior. 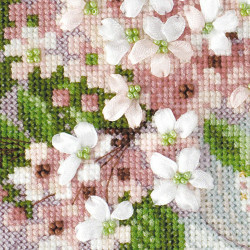 The sizes range from 5x5 cm to 95x45 cm. 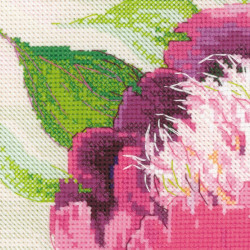 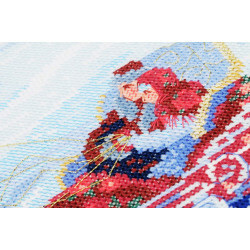 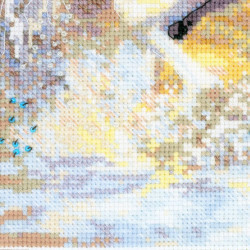 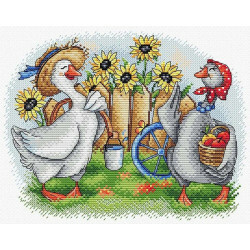 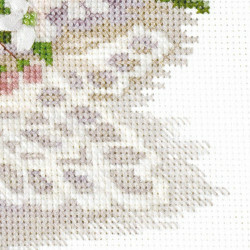 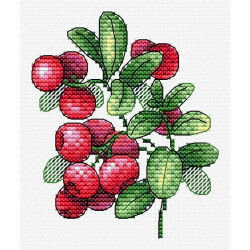 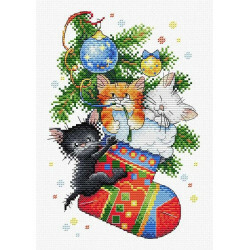 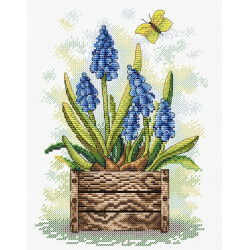 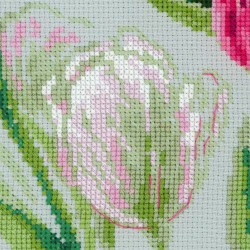 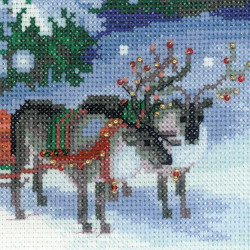 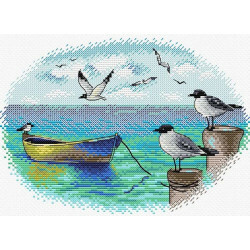 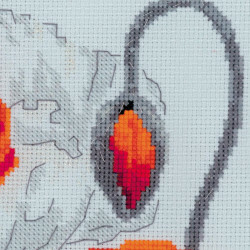 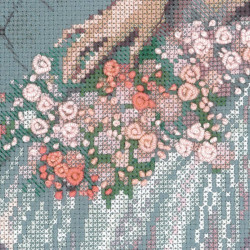 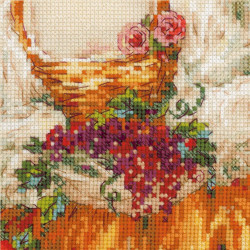 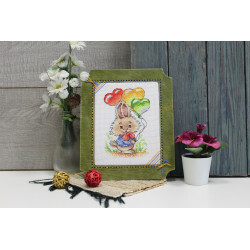 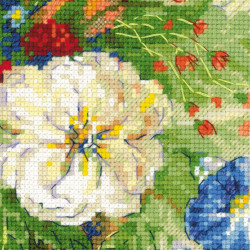 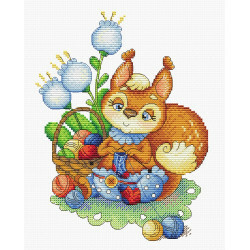 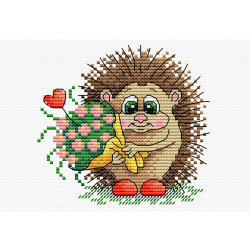 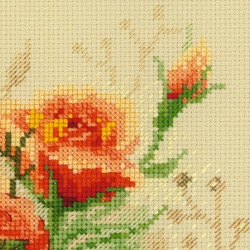 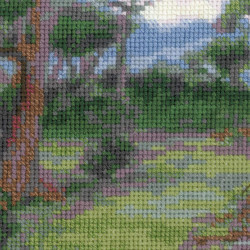 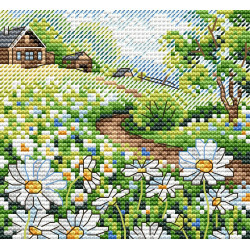 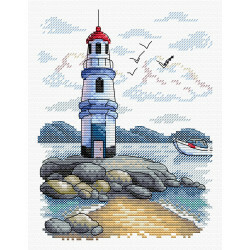 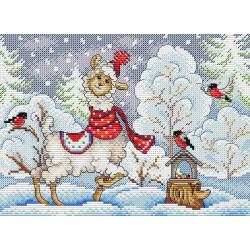 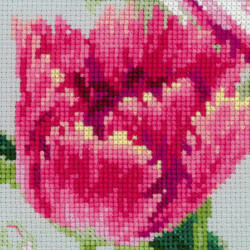 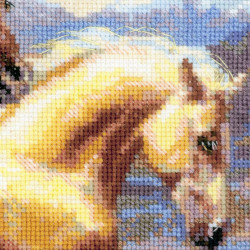 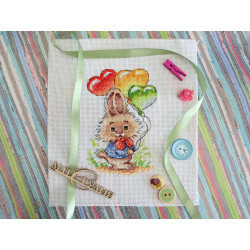 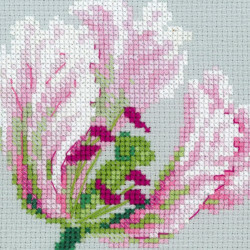 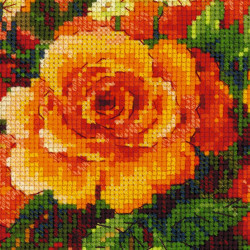 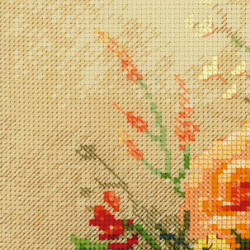 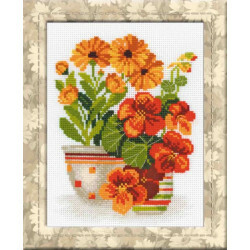 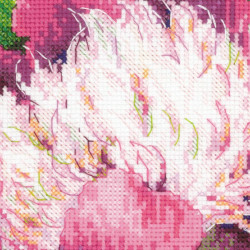 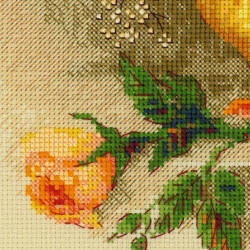 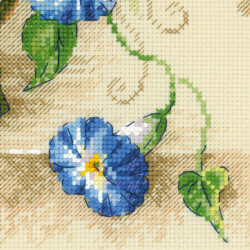 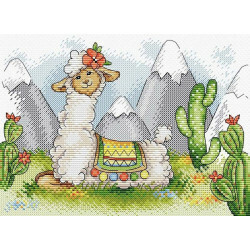 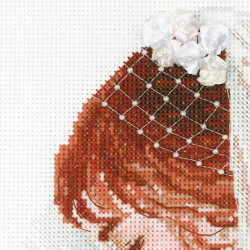 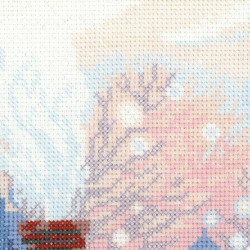 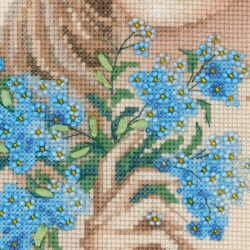 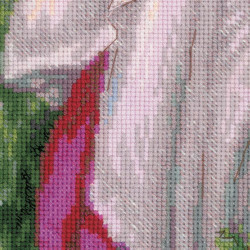 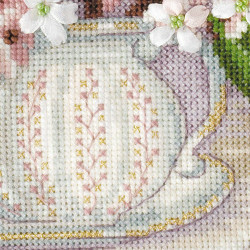 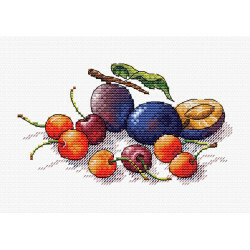 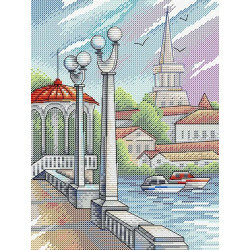 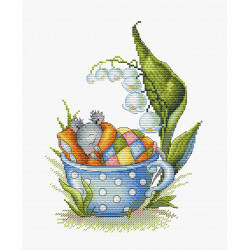 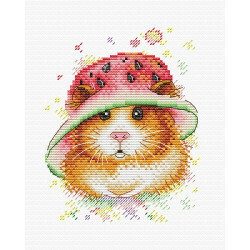 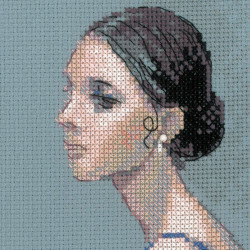 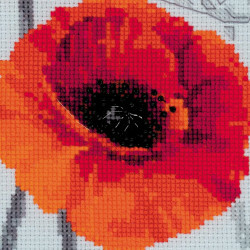 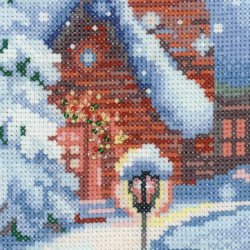 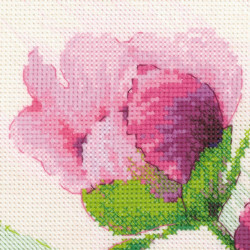 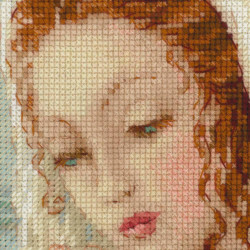 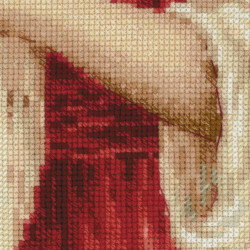 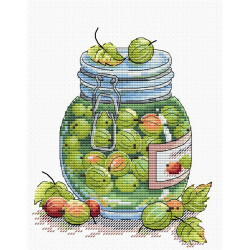 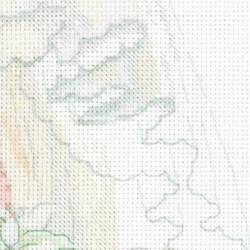 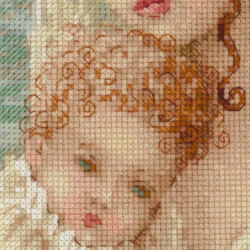 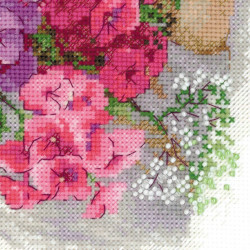 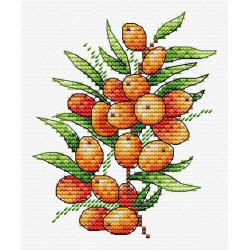 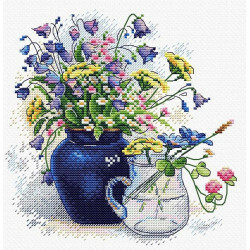 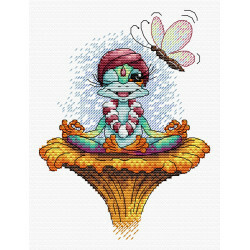 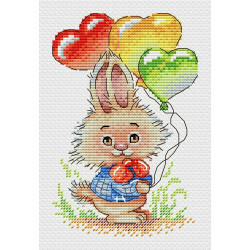 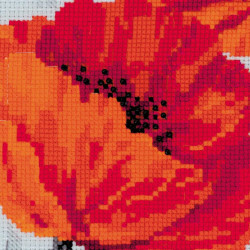 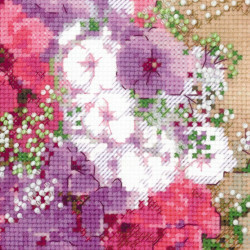 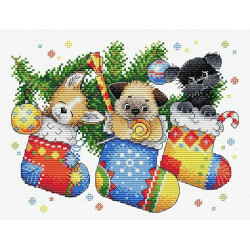 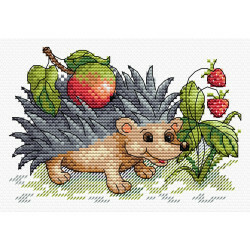 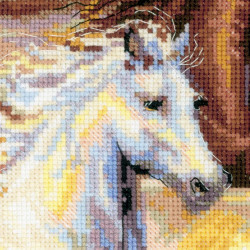 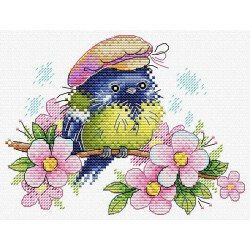 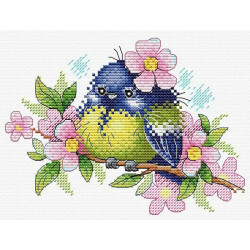 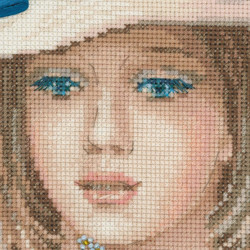 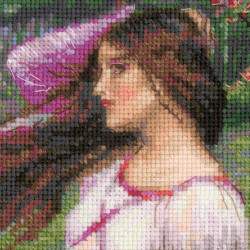 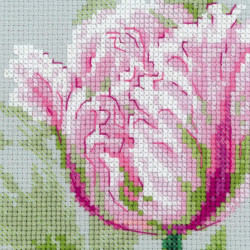 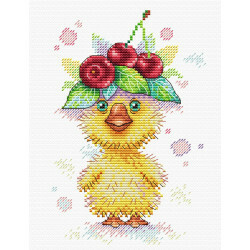 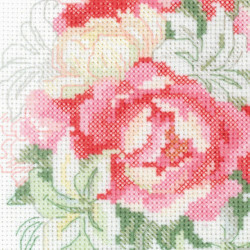 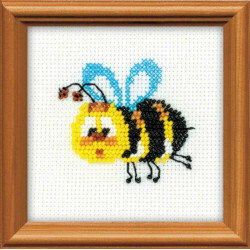 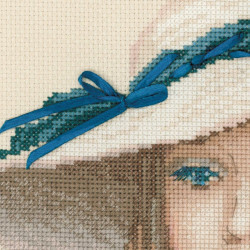 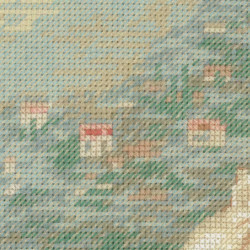 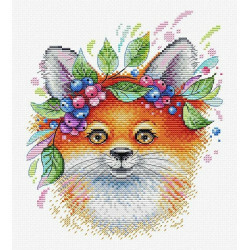 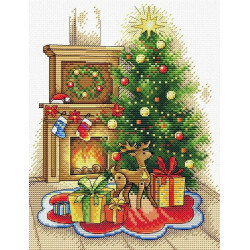 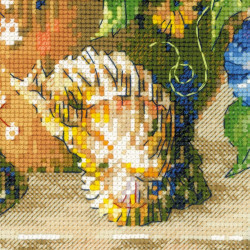 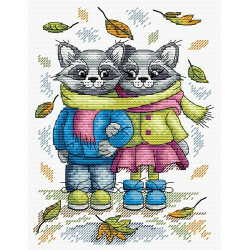 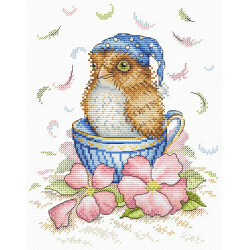 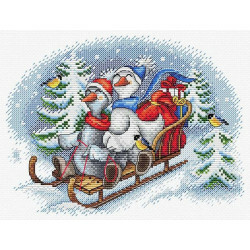 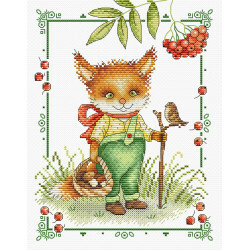 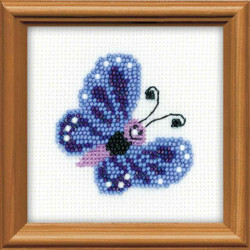 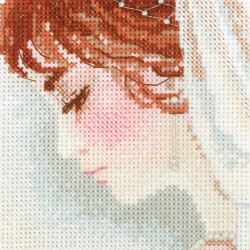 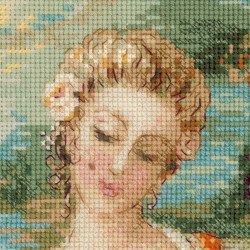 Discover the beauty of cross-stitching with Andriana!